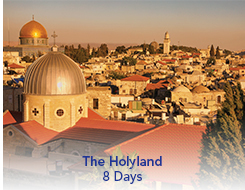 This 8-day tour visits many of the cultural, historic and religious sites in Israel. 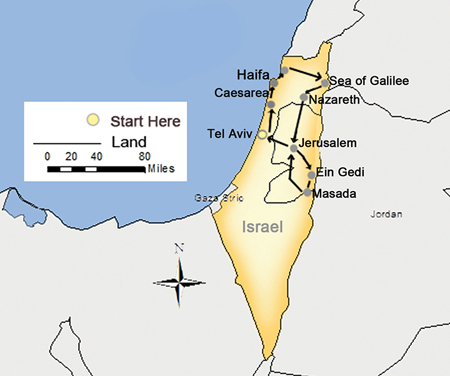 A powerhouse in economic and technological terms Israel shines with its Mediterranean climate and varied landscapes. Travelers with religious and historical interest as well as those of more secular leanings will find much to admire in this small country, which is defined by ancient history and hyper modernity at the same time.